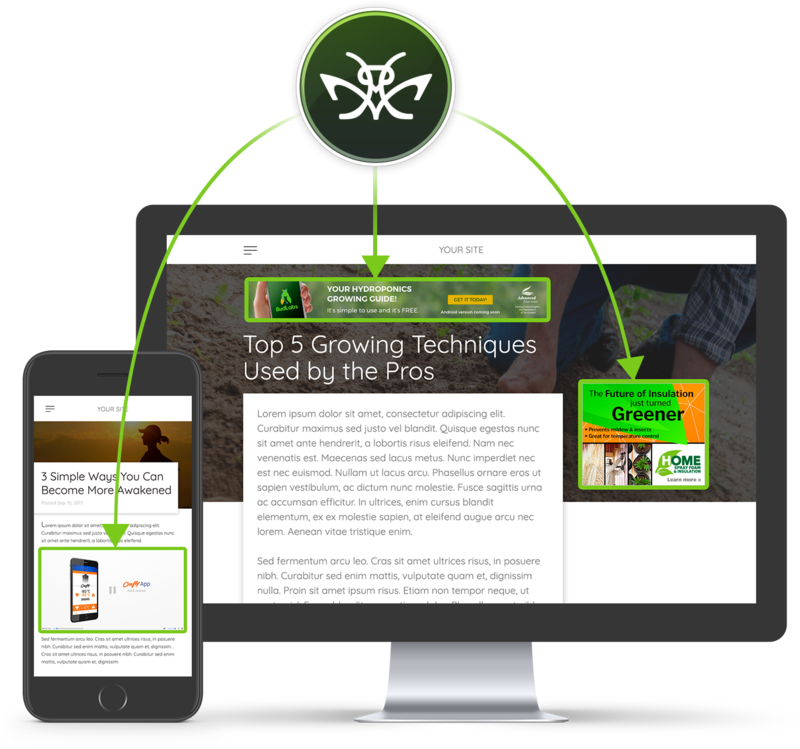 MANTIS works with more than 500 publishers in the cannabis space in order to launch successful ad campaigns that reach product users without the run-around of traditional "all-media" advertising. Your company sells a niche product and you need an advertising specialist in your niche. MANTIS is that specialist, and that's why we've partnered with them for our client's Cannabusiness advertising needs. Gone are the days of independently coordinating advertising campaigns across multiple-marijuana related sites. MANTIS streamlines and simplifies the advertising process in order to reach more than 60 million consumers in the cannabis space. Ads aren't limited to a single site like Leafly, and cover the entire cannabis webspace instead. Because they work solely with Cannabis-friendly sites you never have to worry about your ads getting removed when you choose MANTIS. 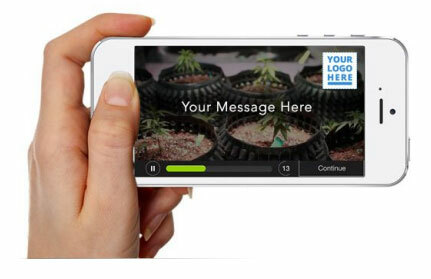 Choose where and how your ad displays on the nation’s largest cannabis-networks. • Track click-through, time on site, engagement, and more. • Create unique ads based on device type. • Run banner and sidebar ads. • Guarantee your ads will be seen by the consumer. Work with Sherpa and MANTIS to craft compelling, shareable content. • Track engagement to see how far your story reaches. 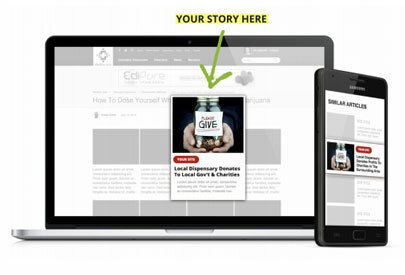 • Have your story displayed on hundreds of different websites. • Use a mixture of content and imagery to sell your brands. • Storyboard with marketing masters before the writing process. MANTIS will help you create a gorgeous 15 – 60 second ad. • Track engagement by device type and delivery method. • Run an ad during content pre-roll (before a video for instance). • Run an ad on-page (when hosted videos are not an option). • Have your advertisement formatted for the correct device..
MANTIS puts the control into your hands. With easy online campaign tracking you can enable, disable, add to, and easily compare metrics from multiple campaigns all from a single portal. MANTIS provides better results because they're redefining what it means to make an "impression." MANTIS doesn't track impressions like your standard advertising company. For instance, Google Analytics considers an impression to be a user on a page, even if that user doesn't scroll down, scrolls quickly by your link, or clicks-through before seeing your site link. MANTIS tracks actual viewable impressions. 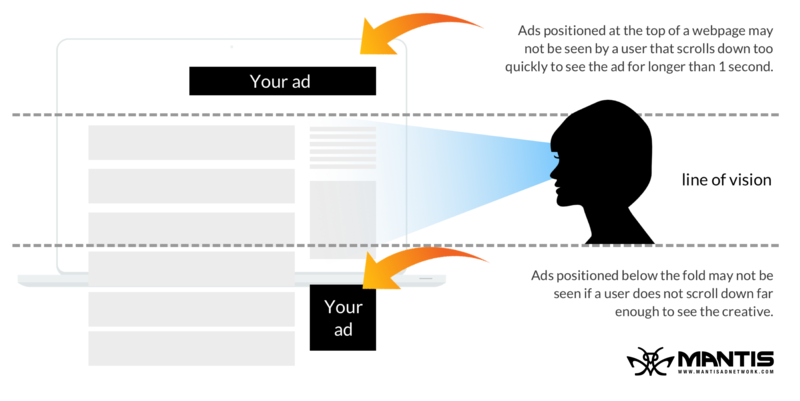 Users must have the Ad within their line of vision for a given period of time. That provides stronger leads and memorable impressions at a lower overall cost than individual site pricing compared to MANTIS. and utilize MANTIS for your business.